Louis Tomlinson opened up about his late mother Johannah Deakin and revealed she had one final wish. 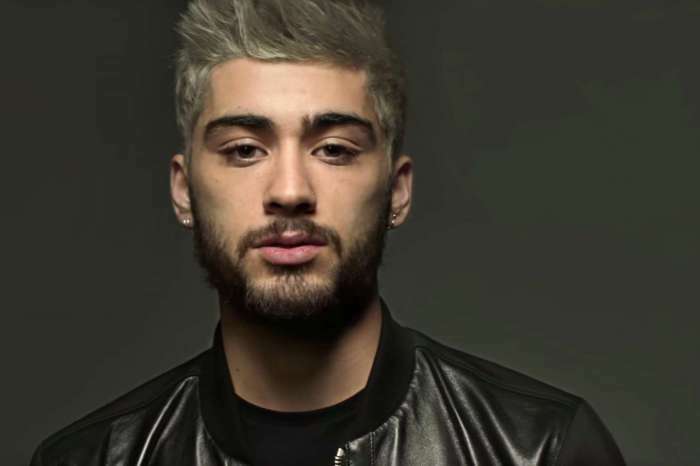 Apparently, the woman wanted her son to make peace with former One Direction member Zayn Malik. The singer went on, speaking about his very close relationship with Deakin. He claimed that her motherly intuition always surprised him – how she just knew what he needed and what he wanted. Back in March of 2015, Zayn left One Direction and ever since then he hasn’t spoken too highly of his former band mates. Tomlinson claimed he usually can’t hold grudges for too long, so he decided to meet up with Malik. They apparently had a great time together, and Louis could feel their brotherly love is still there despite the feud. But what does the rest of the group think about Tomlinson? Niall Horan stressed that the ex-boy band member is an unbelievable person. ‘He is a great singer and someone that if, I would say, we would have lost the plot along the way if we hadn’t had Louis. He was a very vital member of One Direction,’ explained Horan. As fans certainly already know, Louis Tomlinson is currently working on his solo album. He also released the video for his new single, ‘Back to You’ this morning. 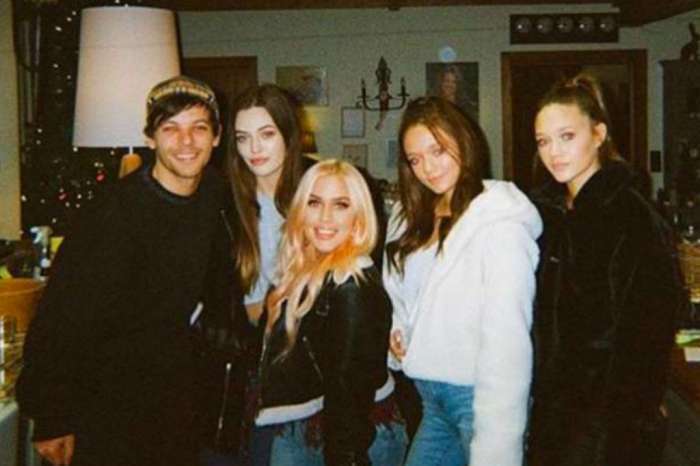 Are you surprised Tomlinson and Malik are friendly again? What do you think of Louis’ new music video? Zayn Malik’s Fans Are Very Worried After Seeing His Latest Tweets!